The dagger, also called an Obelisk, can come in two forms. This single dagger (on the left), and its two-headed variety (on the right). 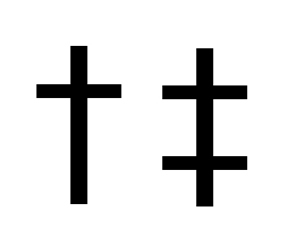 the Double Dagger or Diesis, represents a javelin, which is cutting out extraneous stuff from your text. Its primary use through the ages has been to mark out superfluous repetitions in translation, though nowadays it mostly just stands in as a kind of footnote. 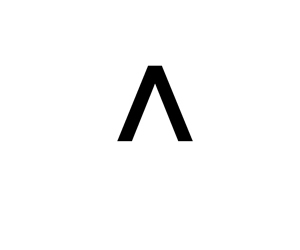 This symbol is also called a Wedge, an Up-Arrow, and a Hat. Caret is Latin for “it lacks,” which is exactly what it’s used for, because the caret is primarily used to indicate something that’s missing from the original text. The Asterism is used for indicating minor breaks in text. It can also mean “untitled,” apparently. 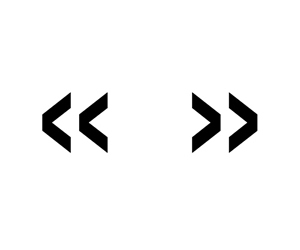 This symbol is used to indicate sections in a text, mostly by the legal profession. 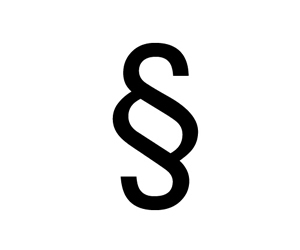 You probably knew this one, but it’s still a pretty cool symbol. Just because you’re excited about something doesn’t mean you have to end the sentence. Used to exclaim but not finish the sentence only draw breath. 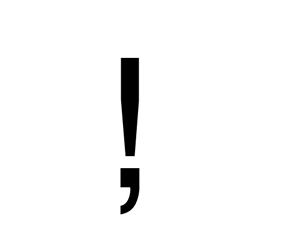 The interrogative version of its best friend the Exclamation Comma. 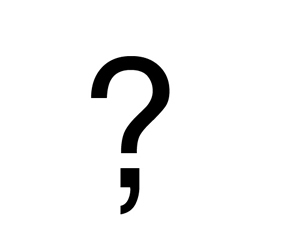 This symbol is a combo-Exclamation/Question mark. 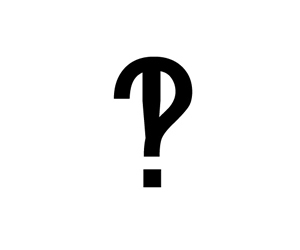 It is the punctuational equivalent of an exclamation that’s also a question. Hedera is Latin for ivy. Looking at this symbol you can see why. 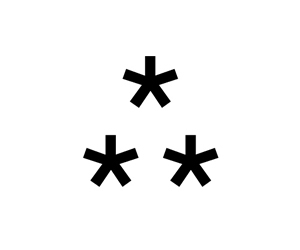 This little glyph was used in the past to mark paragraph breaks. 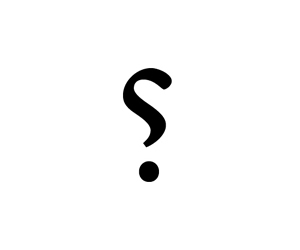 This symbol is also used for paragraph breaks. 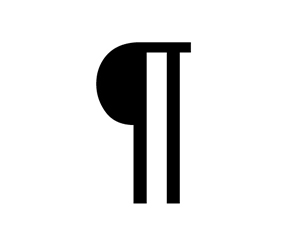 Most people will be familiar with it, though not with the fact that it’s called a Pilcrow. It’s also referred to as “The Blind P,” which sounds like a good name for some hopelessly twee indie band. 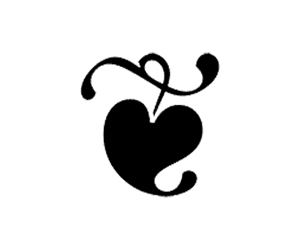 “Pilcrow” is the Middle English word for “Paragraph.” You will never be able to use that fun fact in real life. Also called the Percontation Point and the Irony Mark, this one’s used to indicate that there’s another layer of meaning in a sentence. Usually a sarcastic or ironic one.